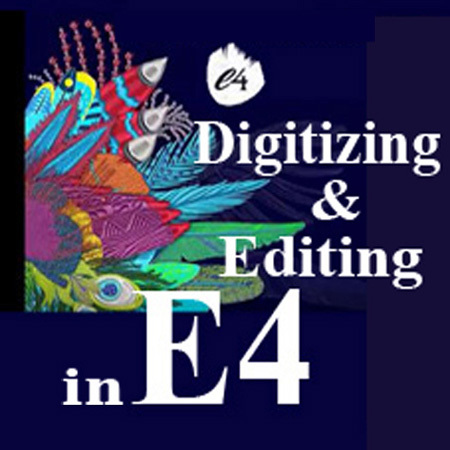 This is a chance to see the new E4…but even more important to learn how to Digitize and Edit with ease and confidence! A GREAT WAY TO LEARN. If you have been digitizing by the “Book”, you will learn to think outside the box. With the advance of technology in our Industry, there HAS TO be an advance in our Rule Book. If you are digitizing, and still edit,” tweak,” edit again, have followed ALL the Rules, and know it could be better, then now is the time to think outside the box! 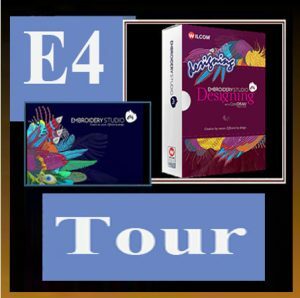 We will look at rules that work with the machine, and our new technology, That allow you to be creative, allow you to produce designs that run well, and to produce designs that will bring your customers back over and over again! You will receive access to our Streaming videos of these classes. Later, you may view them on your Mac, IPad and PC. Simply watch, pause, practice and continue! 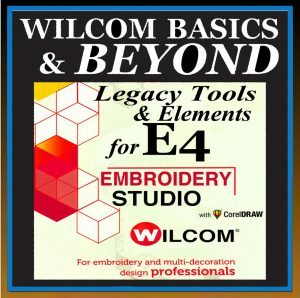 Learn Balboa’s Secrets to their beautiful designs! See new ways to accomplish them on E4! 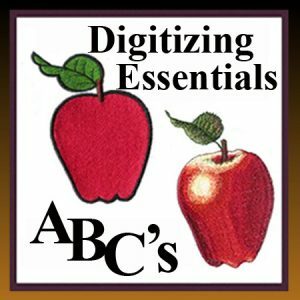 Learn Techniques from Balboa that will allow you to Digitize and Edit with Ease. 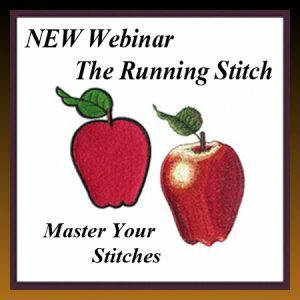 Make your Digitizing fun and rewarding! 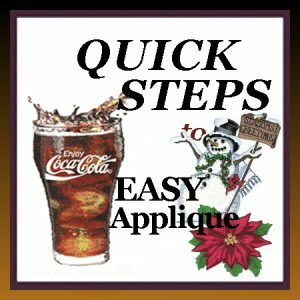 Start with the basics, Learn to do your corporate logos with ease. Create designs that bring your customers back and make production a breeze! 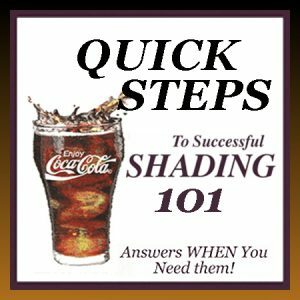 Move on to Blending and shading to add a dimension that your competition cannot match! Leave with a firm understanding of Pull Compensation and underlays that will insure that your designs have no distortion, that your outlines always line up, and that you can prevent that cardboard look!